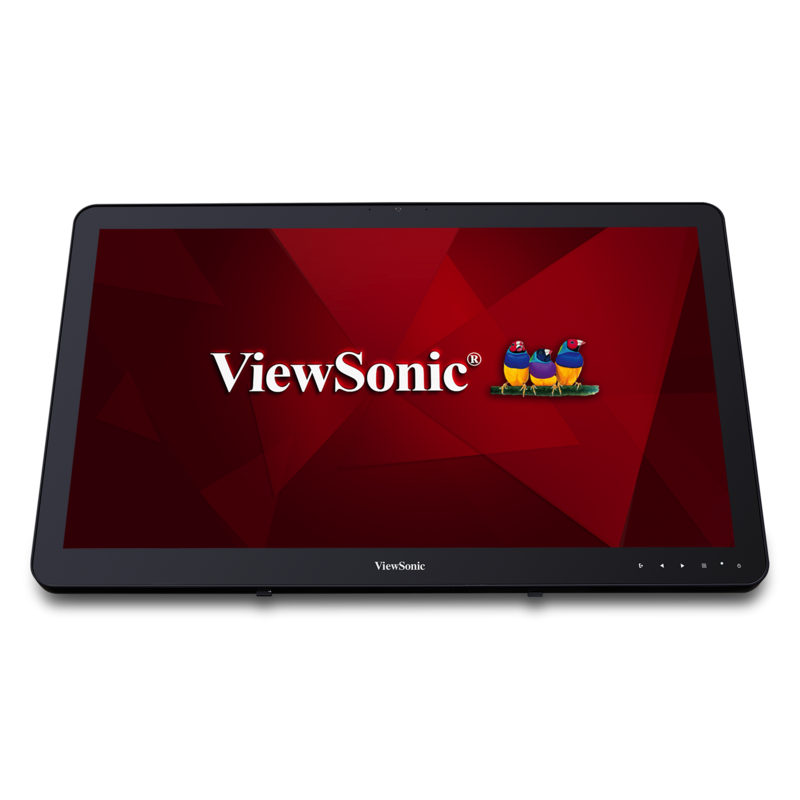 The ViewSonic® SW-095 is a 12-Month software license for NoviSign Online Studio that includes scheduling, reports dashboard, and training portal for 1 user per device. 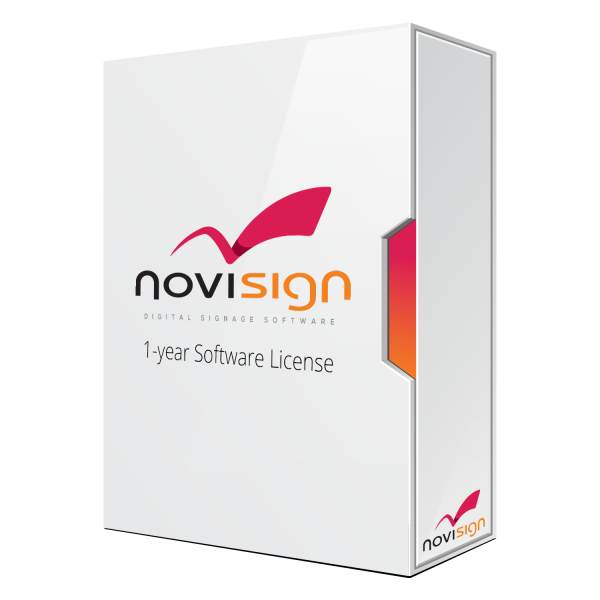 NoviSign Online Studio is a cloud-based full design studio accessible from any computer, at any time. 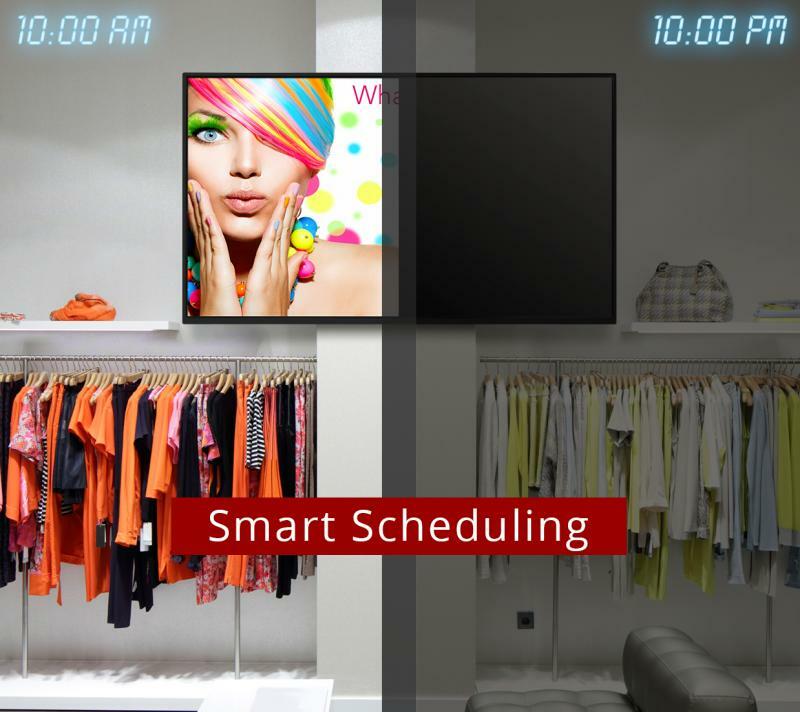 With no technical or design skills, you can easily create media-rich digital signage content, and manage digital signage campaigns. Built-in drag-and-drop widgets make it easy to create dynamic content such as vibrant slideshows, RSS feeds, scrolling text tickers, webpages, interactive polls, virtual queues, Facebook and Twitter feeds, YouTube streams, and much more! 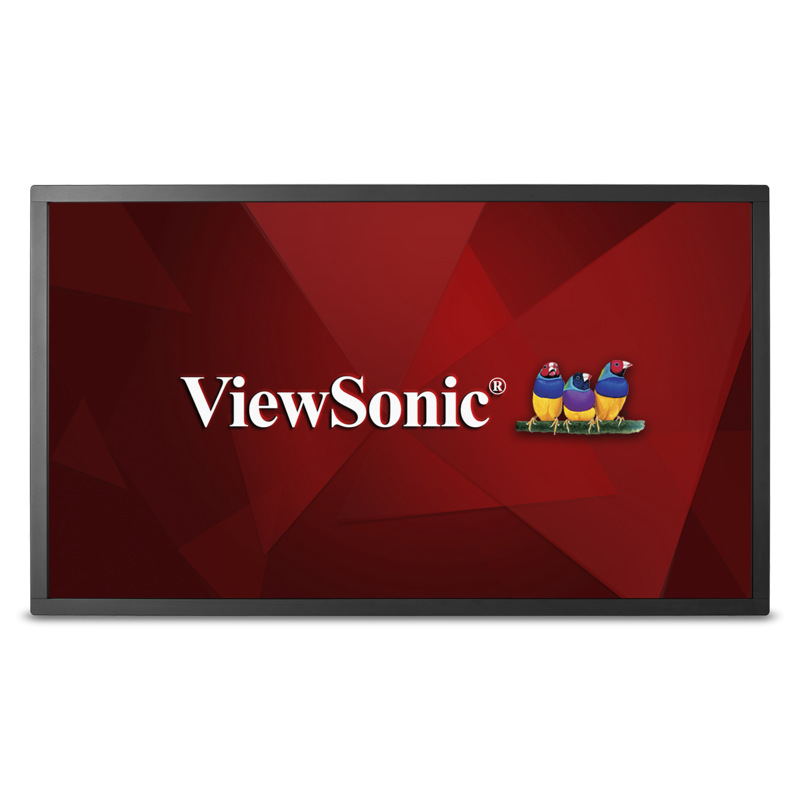 NoviSign Online Studio delivers everything you need for digital signage. 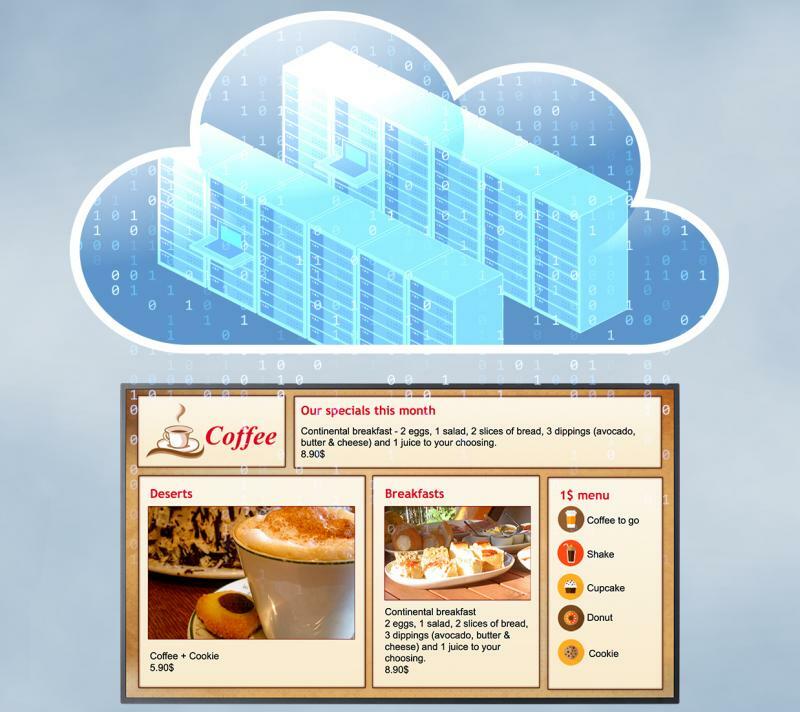 Because it's in the cloud, NoviSign allows for quick and easy digital signage creation and maintenance. That means no server management, no complicated software installation, no IT headaches! Over 20 one-click, drag-and-drop widgets allow you to create engaging live content. No technical or graphic design experience required. Design customizable templates to meet any of your signage needs. 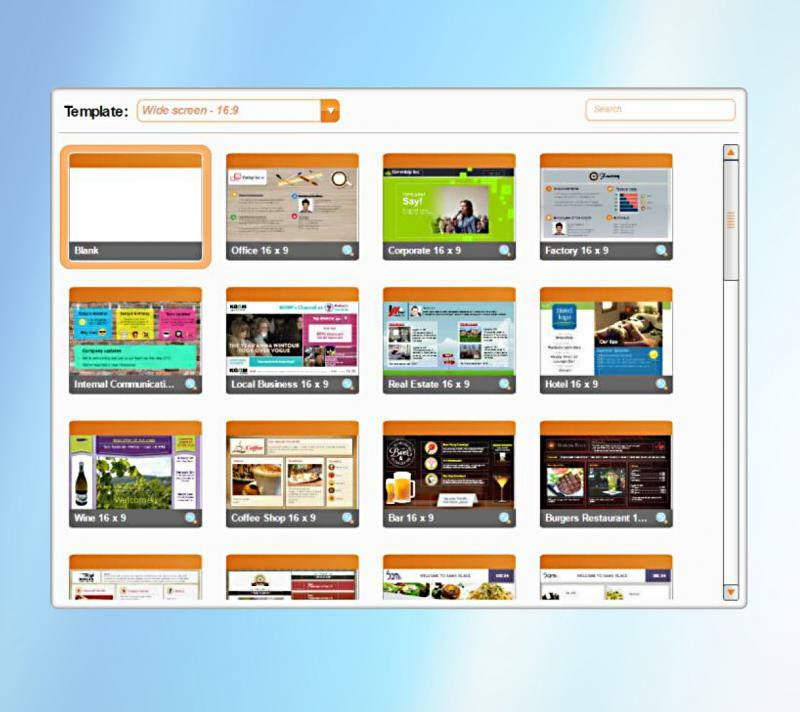 Create content for menu boards, educational environments, hospitals, business, and more. You can easily and swiftly create playlists, then preschedule your content to automatically update on specific dates and times, as well as set expiration dates or recurring play times. All content caches locally onto the media player. View the status and online connectivity of your players, run detailed media reports, gather proof-of-play statistics and more. 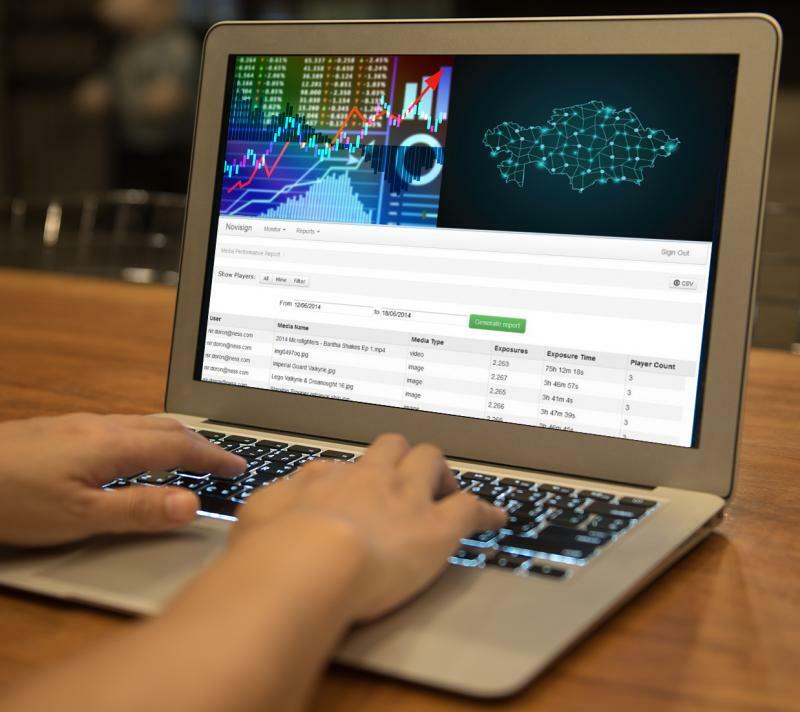 This powerful tool enables you to gather valuable real-time information about your screens and media so that you can track and optimize your screen performance. 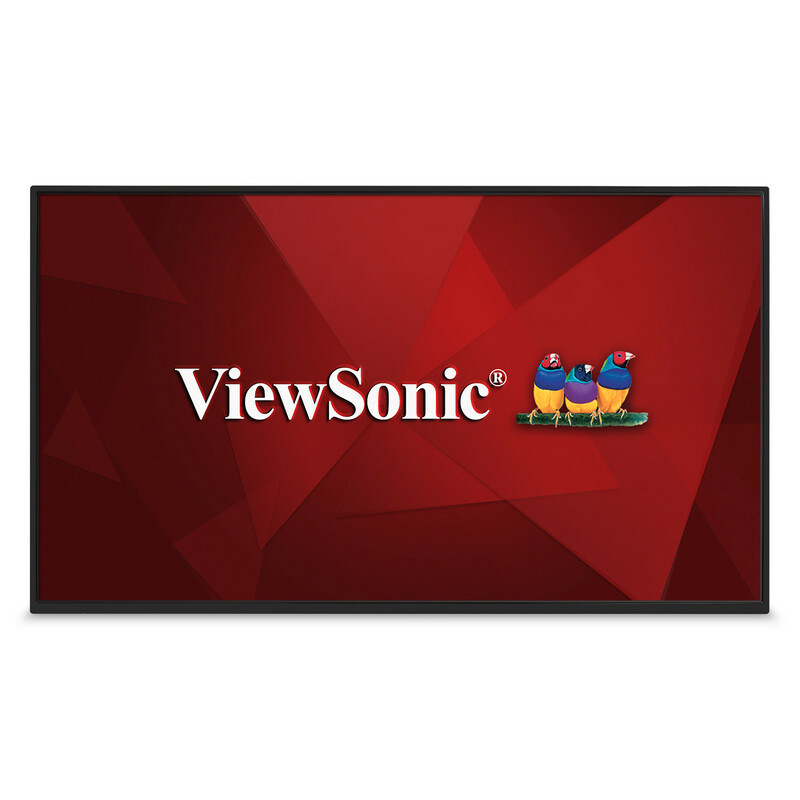 With NoviSign’s Digital Signage for Corporate Communications, create rich content with company messages, media slideshows, HD videos, internal communications, and more. Create a template from scratch that features multiple zones of media and messages, or use a customized digital signage template. Easily and quickly create beautiful digital menu boards, edit prices, add images, item descriptions, scrolling text, slideshows, and videos. All changes to the menu are wirelessly updated within minutes! NoviSign for Healthcare digital signage makes it easier for you to share new and time-sensitive information that can increase patient satisfaction, and advance the way you communicate with your staff, all while reducing the need to print and post new signage. NoviSign offers a unique, easy-to-use Digital Signage System designed especially for educational institutions of all types: elementary schools, high schools, colleges, and Universities. Upgrade the learning experience by adding informative and interactive screens, allowing you to publish and convey information quickly, efficiently and effortlessly.